WASHINGTON (AP) — Republican presidential hopeful Mitt Romney, who promised early in his campaign to repeal President Barack Obama’s health care overhaul, says he would keep several important parts of the overhaul. Romney also said he would allow young adults to keep their coverage under their parents’ health-insurance. Those provisions have been two of the more popular parts of Obama’s Affordable Care Act. “We’re not going to have high-income people pay less of the tax burden than they pay today. That’s not what’s going to happen,” he said. “I can tell you that people at the high end, high-income taxpayers, are going to have fewer deductions and exemptions. Those numbers are going to come down. Otherwise they’d get a tax break. And I want to make sure people understand, despite what the Democrats said at their convention, I am not reducing taxes on high-income taxpayers,” Romney said. 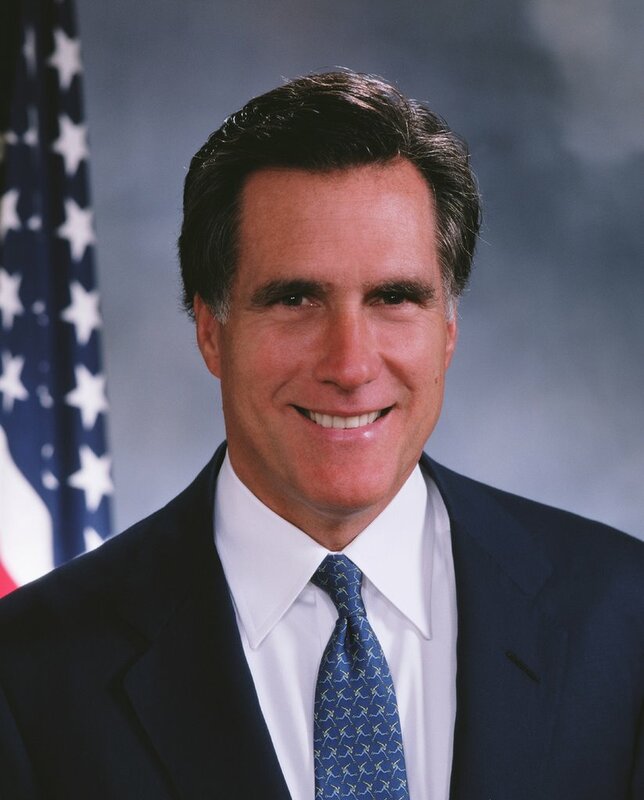 Romney also defended his decision to say nothing about the war in Afghanistan or the U.S. troops serving there during his acceptance speech last month at the Republican National Convention in Tampa, Fla.
“I have some differences on policy with the president. I happen to think those are more important than what word I mention in each speech,” he said. Posted on September 10, 2012, in So Random! and tagged Barack Obama, current events, Mitt Romney, Obamacare, politics, Presidential Election 2012, so random, United States of America. Bookmark the permalink. Leave a comment.